Those that drive without insurance coverage are playing a risky game. If pulled over, they can possibly be ticketed and asked to report to court. A driver without proof of insurance can potentially be ticketed just like someone who is driving while uninsured. Drivers who are insured, but do not have their proof of insurance with them, may have to report to court and prove that they are insured. Drivers cited because of North Carolina traffic laws concerning insurance coverage should be ready on their court date. Whether or not they are insured, they may have to report to court just the same. The court appearance gives a judge the ability to inquire as to whether or not a driver is insured, why he or she is not insured if not, and ask for proof of insurance from those who are insured. Those who are insured can possibly report to court with their proof of insurance in hand and leave without any further consequences. Drivers that are not insured, on the other hand, could potentially be required by a judge to purchase car insurance in order to retain their rights to drive motor vehicles. Some may be left without the privilege to drive in cases like this. Driving without insurance can possibly lead to higher car insurance costs. Drivers caught without proof of insurance might receive three points on their driver’s licenses if they cannot prove that they are insured. These points might then be reported directly to a driver’s insurance company (if he or she has one) and might also be reported to any insurance company in the future that asks to see that individual’s driving record. The communication between insurance companies and the legal system is strong because insurance rate hikes can be important deterrents for frequent violators. 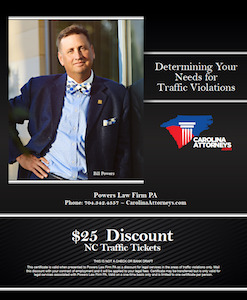 North Carolina traffic violations, especially those that affect proof of insurance cases, can be serious violations. Consequences of driving without proof of insurance may accumulate quickly, much like points on a driver’s license can. A driver’s cost of insurance might increase in addition to the fine that will likely be attached to the citation. Additionally, if an individual has nine or more points on his or her license already, he or she may lose the driver’s license altogether. In some extreme cases, judges may understand the predicament, however. For instance, those caught in an emergency situation without insurance may make the rash decision to drive to a certain destination. The necessity of taking a pregnant relative or seriously injured person to a hospital may be understood by the court. With a North Carolina traffic lawyer representing drivers in situations like these, violators can better understand which situations might allow for leniency and which ones don’t. 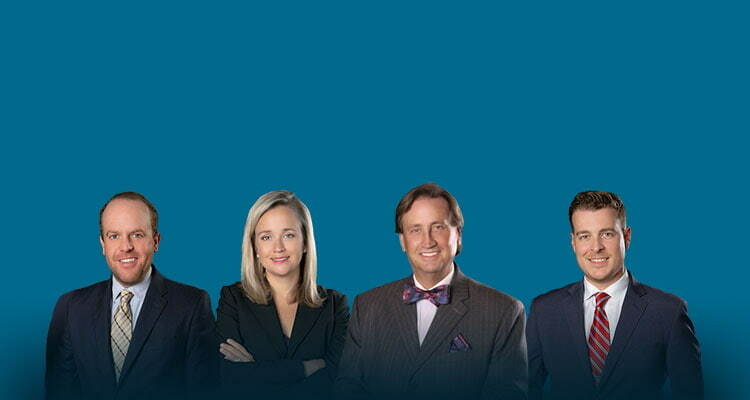 The lawyers at Powers Law Firm have the experience, compassion and desire to help needed by many who have found themselves with violations because of lack of proof of insurance. Many drivers may be better able to deal with the circumstances surrounding their violations after being helped, educated and possibly represented by Powers Law Firm, PLLC.